This is a package of either 3 skeins or 5 skeins of Natural Dye Sashiko Thread dyed by Sashi.Co & Keiko Futatsuya. 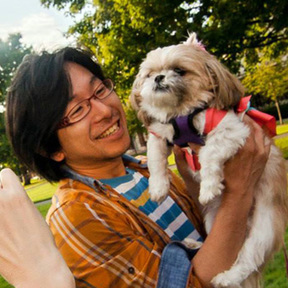 →You may read a full story about this deal on the article. We have about 30 Colors Natural Dye Sashiko Thread available here. In order to create these beautiful 30 colors, we have created many "mistakes" and we sometimes come across the errors even after we stabilize the process of Natural Dye. We haven't list these "errors" since it is not reproducible, and from time to time, the colors are uneven. We put these thread aside and didn't put any numbers. 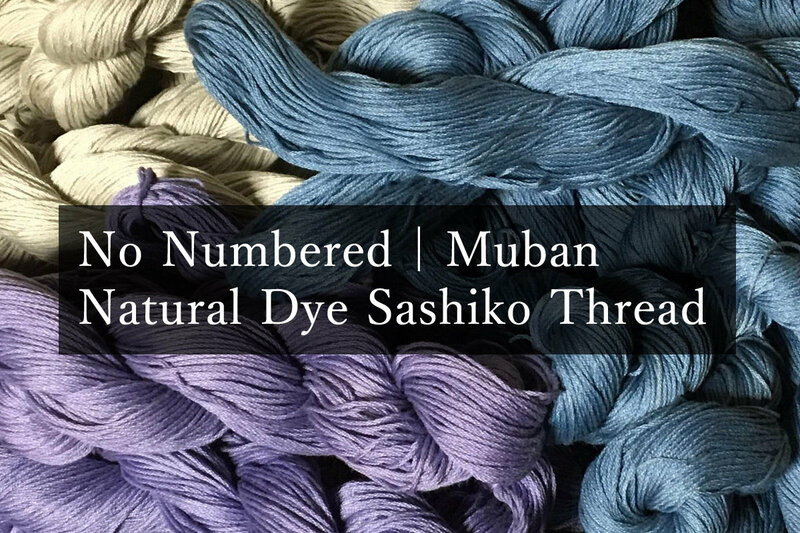 We have been using these "No Numbered" Natural Dye Sashiko Thread for our own projects. One day, on Instagram Sashiko Live Streaming in Japanese, I learned that there are customers who would like to have this "one of a kind". So, here is a package of #000. One of a kind. Once in a (almost) life time unless miracle happens again. You may choose the package of 3 skeins or 5 skeins. Unless specifically notified, the package contains no same colors. We will explain which color is from which dye materials. Please read and agree the condition before placing the order. You will not be able to choose the color. Atsushi will pack the available colors. 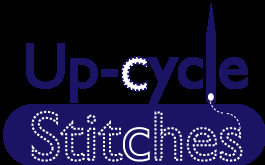 If you have a preference such as "Pink-ish" or "Blue-ish", please leave a comment in the check-out process. I will do my best to accomodate. We will not accept the return for this item unless the package gets damaged during the shipping process. Please understand the concept of this "#000 - No Numbered" Sashiko Thread. Because of the characteristic of "#000 - No Numbered" Sashiko Thread, we will not be able to provide the same colors to you. If you would like to get more than 2 skeins in the same color, please let me know in advance. It may be possible to accomodate. The stock of color #000 is very limited. The package may be shipped from Japan with no extra cost, but it may longer than the usual shipping time. We prepared some of the prepackaged deal to give you some ideas. Please choose a prepackaged deal as photos introduce. They are one of a kind item, so you will not be able to receive the same package. I also sell them in person, so there is a slight possibility that the package is sold out regardless of availability online (The chance of sold out is very rare, but it could happen). *Pre-packaged item may be only available in the USA. We will try our best to match the color and ship out from Japan for the international orders. Thank you very much for your interest & generosity to understand this unique offer.